Congratulations to our team of members who competed at the 2019 Spring-tacular Competition in Havertown, PA on April 6th. 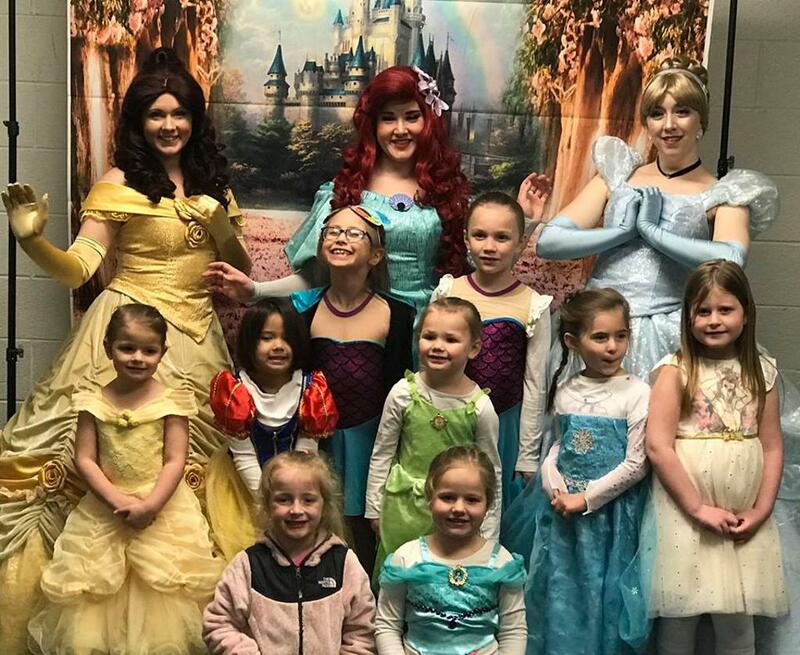 We had a magical time with all our princesses. Thanks to everyone who came to the event! Make the Central Pennsylvania Figure Skating Club your home for great skating benefits, fun and friendship. Whether you are new to skating or have been skating for years, we love welcoming new members to our club and together we have promoted the sport of figure skating in the central Pennsylvania area for over 20 years. Members of Team Reflections are collecting sales for their Spring Plants and Vegetables Fundraiser through Layser’s Flowers. 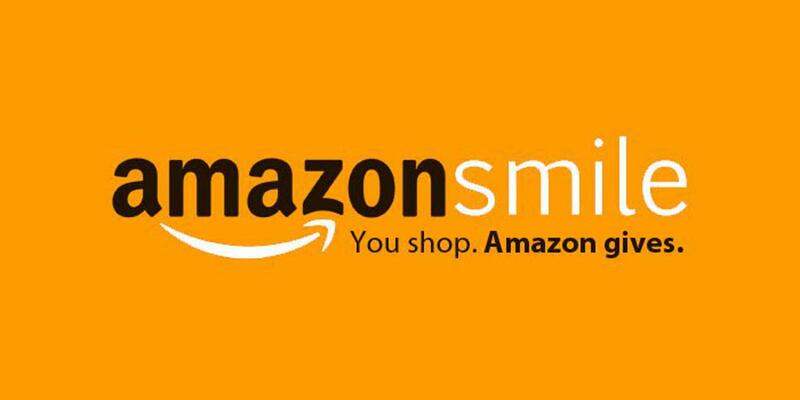 All proceeds go toward offsetting costs for the upcoming season. Contact Sue Silva with any questions. Congratulations to Abigail Ortiz for her success at the Steel City Ice Center Competition in Bethlehem, PA on March 30th! Abigail earned 1st Place in pre-preliminary jumps, 3rd in pre-preliminary compulsory moves, and 3rd for pre-preliminary free skate. 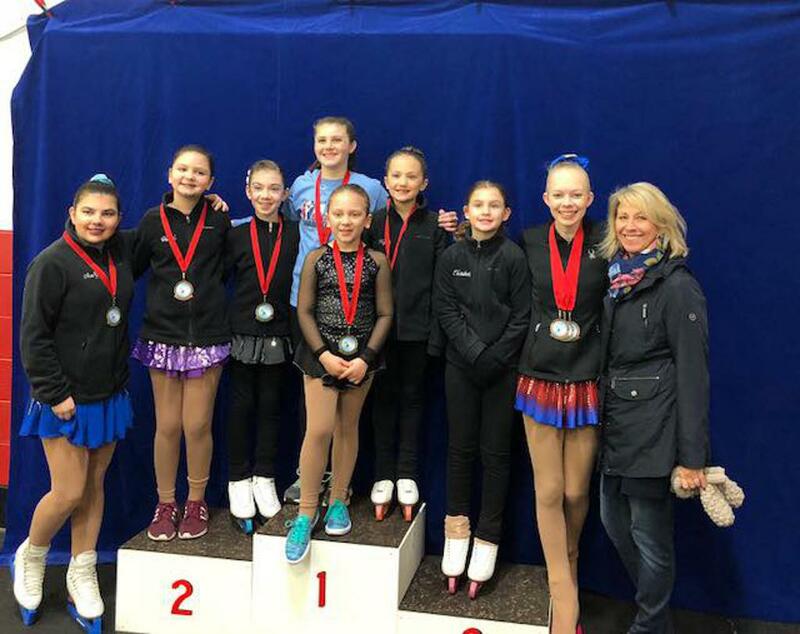 CPFSC skater, Piper Snyder, had a very special experience in Nashville, TN at The Zone Figure Skating Camp, where she had the opportunity to train with World and Olympic coaches! Visit https://www.sharp4sports.com/ for more info.